Robyn Rychards grew up in the granola bowl of the United States, Boulder Colorado, a town filled with fruits, flakes and nuts. She considers herself a Jack-of-all-trades-master-of-none and has taught herself to sew, paint, play the piano, garden, cook, the list goes on. But now that her books are published, she’s thrilled to finally be considered a master of one. At least as much as a person can be, for the learning never really stops. She feels her active imagination is a blessing and a curse, with the blessing far outweighing the curse since it has led her to fulfil her dream of writing for Harlequin. 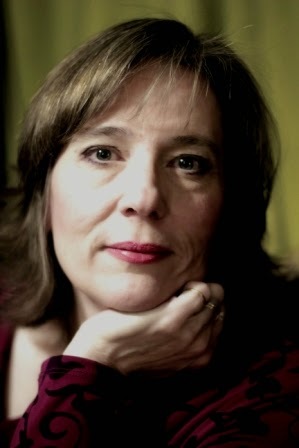 Robyn started writing stories when she was a teenager because she didn’t have enough books to read. Sometimes she finds it hard to believe that people are willing to pay her to do something she enjoys so much, but mostly she’s happy to have such a wonderful excuse not to cook and clean. And a job that means you can stay in your jammies as long as you want? Priceless. I’m a Colorado USA native who would love to be a world traveller. My dad loved skiing and passed that love on to me but by the time I had my second child, my days of getting away to the mountains to play on the slopes were done. I am a mother of four children who have all inherited a talent for writing and I hope someday they will be able to enjoy using that talent as much as I have. Reading romances in my early teens stirred my imagination, and when I couldn’t get my hands on enough of them to read, I started writing them. Once I started, it was a compulsion that couldn’t be ignored. I have to write, and being able to publish my stories is just an added bonus. I no longer have to feel guilty about spending time writing when I should be cleaning or cooking! All sorts of things can be inspiring to a writer, the most obvious ones being books and movies. But I have found inspiration in a variety of places. The scenery where I live is inspiring in itself and something as simple as traveling through the mountains can spark an idea. I get a lot of ideas from being in a location that appeals to me in some way. A person can inspire me or even a job. Before I realize it, I’m weaving a story around them and if it has potential, I latch onto the idea and save it for future use. Paisley is desperate for freedom from her ex. To her consternation she has to depend on Sterling to get it and learns love’s chains can be freeing. Writing of course. I love the advent of eBooks, how handy they are and that you can sit on your couch and have the latest books suddenly appear on your tablet, but I still hope to someday hold a print book with my name on it, and my story inside it, in my hot little hands! Paisley doesn’t need a knight in shining armour to rescue her from her high-powered, abusive ex-husband. She’s got it covered on her own: she's changed her name, liquidated her assets, and has a plan to disappear in the Rocky Mountain National Park. Lots of witers seem to be creative in other ways too. Some might consider it procrastinating, but I like to think of it as multi tasking. Thanks Caroline! Hope it ends up being as good as it sounds! Hi Robyn! 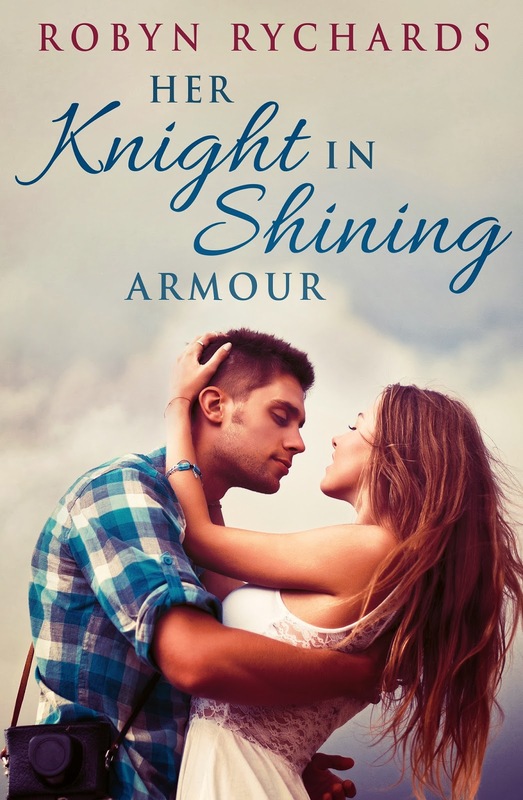 I loved reading about your strong heroine in HER NIGHT IN SHINING ARMOUR. Looking forward to more stories from you!